Feel totally indulged with this fantastic package of pampering treatments that begins with a Bliss Signature Facial created especially for you. 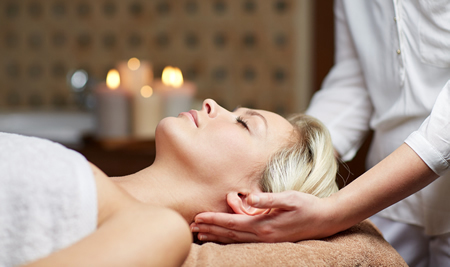 With extended massage time, you will love the way your skin looks and feels afterwards. You will also receive a Soothing Eye Treatment to hydrate the delicate skin around your eyes and reduce any puffiness. Next is the amazing Full Body Hawaiian Hot Stone Massage that is a must-have experience for everybody. Let us pamper you with a Full Body Smoothing Exfoliation Treatment to remove dry, dead skin followed by a totally Relaxing Full Body Massage to ease away any stresses or aches. Following that, we will spoil your feet with an Active Foot Peel to melt away that unattractive dry hard skin and calluses. To finish, choose your favourite nail colour so we can perfectly Polish Your Toenails. Don’t have time for a full on pamper but still want to feel fabulous?  The Essential Bliss is perfect for you! Indulge in a Hydrating Eye Treatment, an eye enhancing Eyebrow Sculpt and Eyelash Tint and your choice of Fingernail or Toenail Polish. A perfect, quick pick-me-up.